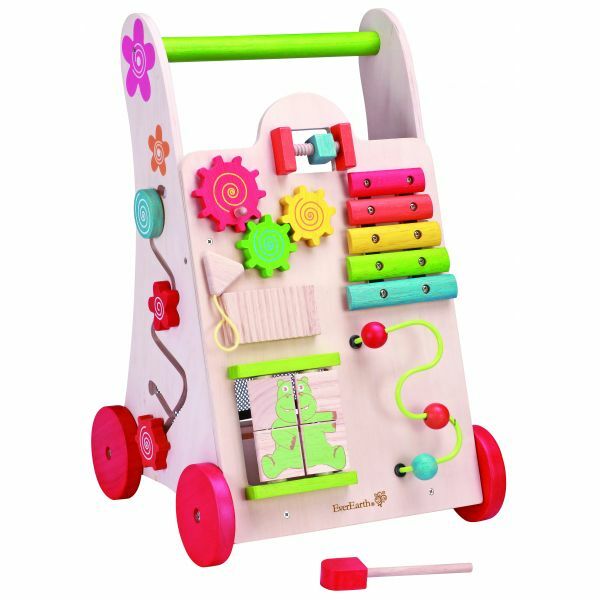 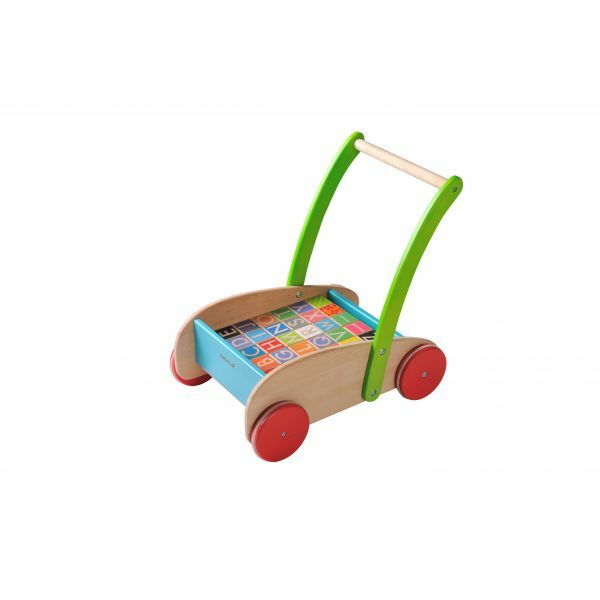 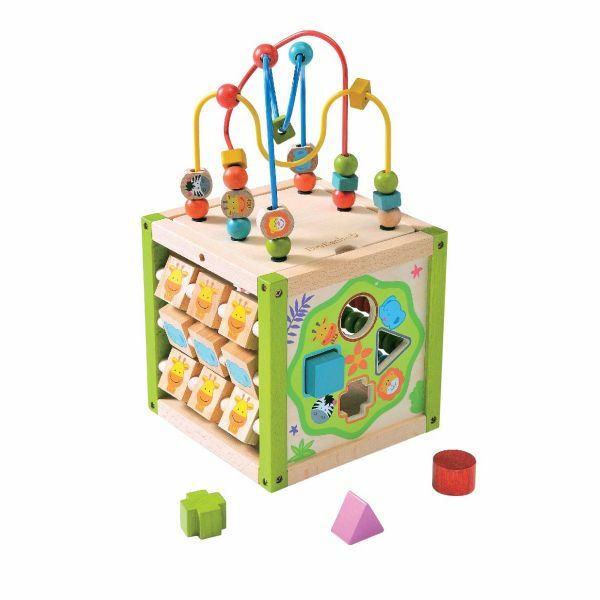 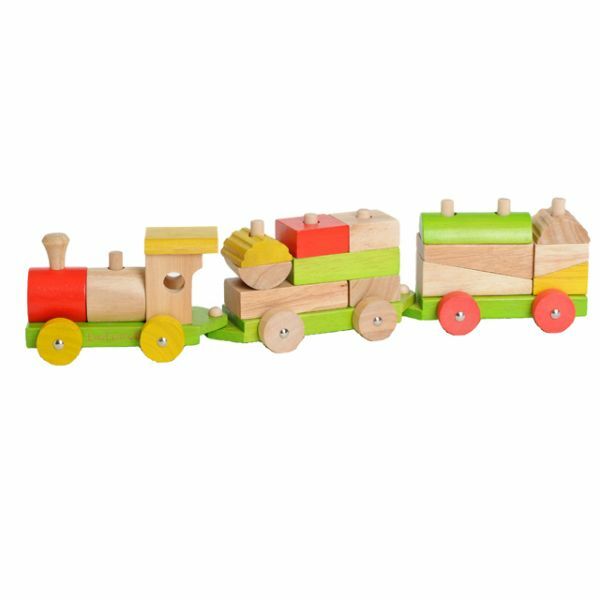 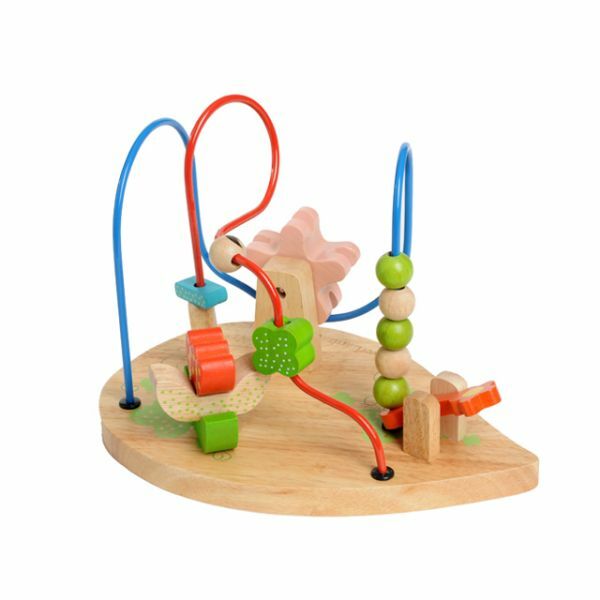 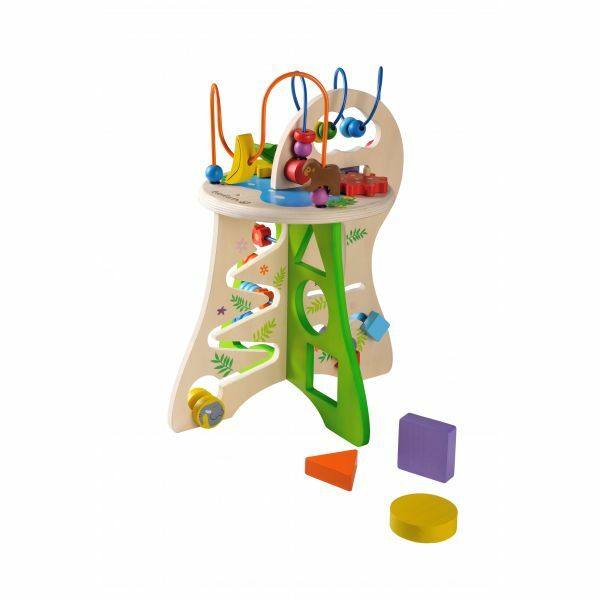 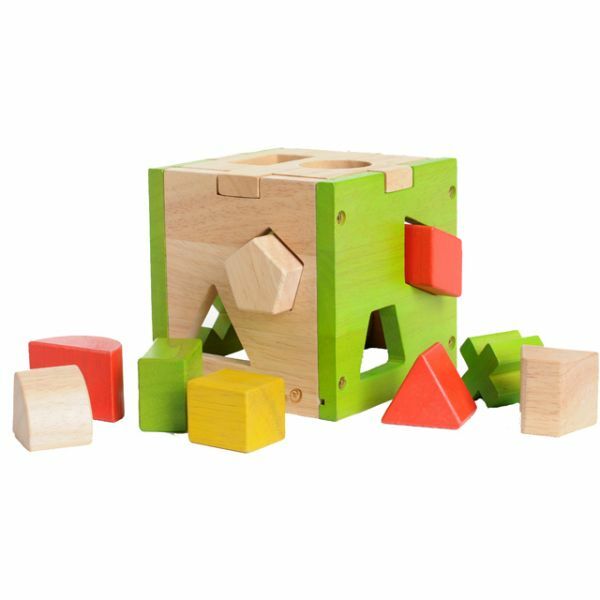 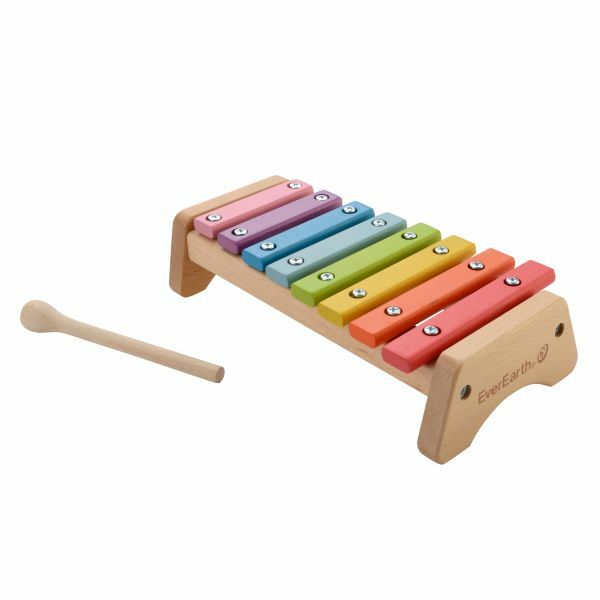 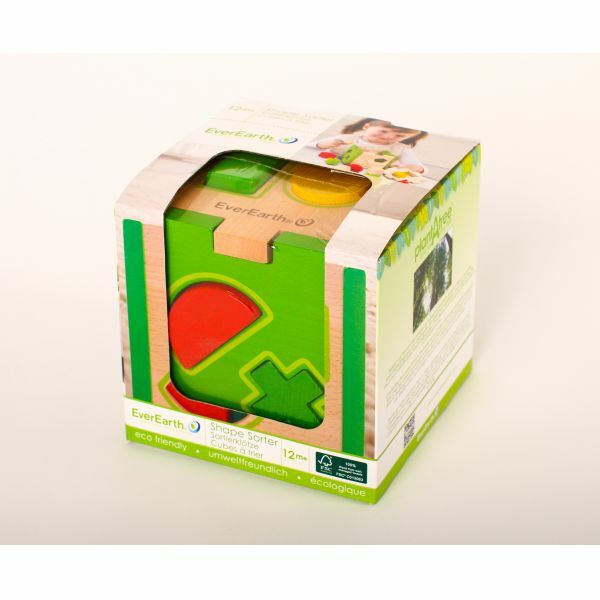 10 chunky blocks in different shapes and colours will appeal to your child, they'll be keen to pick them up and examine the differences and feel of each piece. 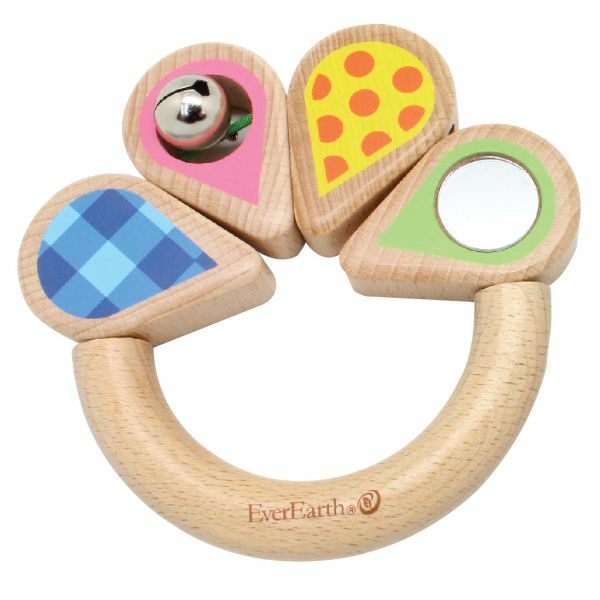 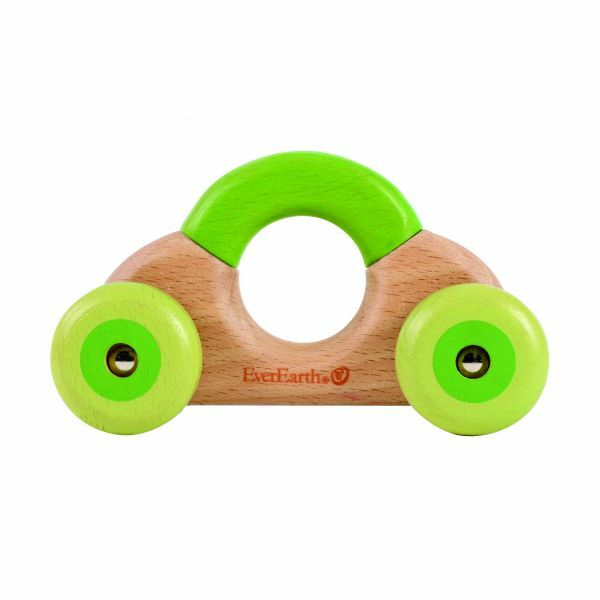 They'll build hand-eye coordination and basic spatial awareness by pushing shapes through matching holes. 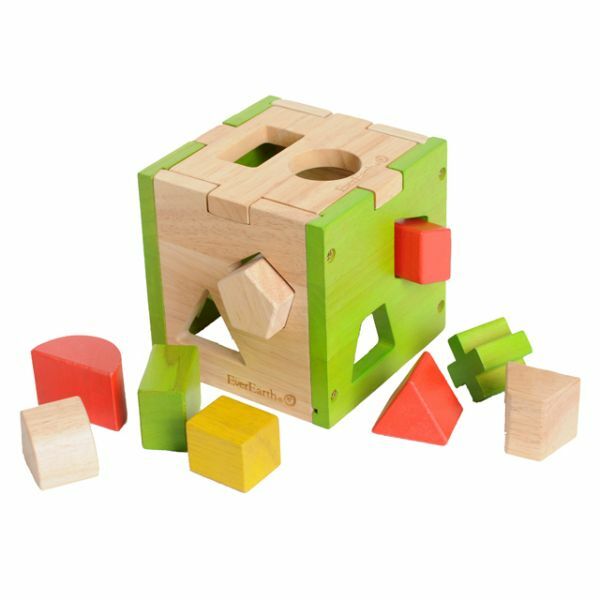 5.39" / 5.39 " / 5.39 "
5.12 " / 5.12 " / 5.12 "